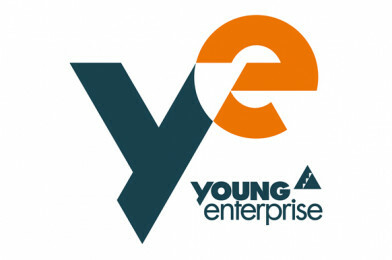 The Centres of Excellence programme is the Young Enterprise flagship financial education programme. Young Enterprise work with schools, SEN schools, colleges and alternative provision centres across England and Wales in order to embed high quality, real-world financial education into their curriculum. Details: This free, annual event forms an integral part of the Centres of Excellence financial education programme. It provides the perfect opportunity for teachers at schools, colleges and alternative provision centres to showcase their work, share ideas, meet the funders and celebrate success! There is no obligation to sign up to the programme in order to attend: you’re welcome to come along just to engage with the different techniques of teaching financial education, to get some great (and free!) resources and network with lots of other teachers and resource providers. Support is offered to those attending. Contributions towards travel expenses are available, on a first come, first serve basis. To get your free ticket and to find out more, click here.